More than basketball. EPIC Youth is a highly competitive basketball program built on the foundational principles of faith, leadership and athletics. Damion grew up on the south side of Chicago and attended Richards High School in Oak Lawn where he played football, baseball and basketball. Damion went on to play baseball and basketball at Lane College. Now living in Elgin with his wife, Lisa, and our 3 children. The Lord has blessed him to own businesses as a general contractor and wholesaler. "What I love most about sports is coaching!" He has been in the area with the Jr. Hilltopper’s and EPIC. Jeron Shelton is the CEO of KAMYLIN Worldwide, a leadership consulting firm specializing in leadership training and team development. His skillset includes developing leadership programming suitable for students, teachers, athletes, and executives. By day, he is the Teacher Leader for the Teacher Appraisal Plan and the Peer Assistance and Review program in School District U-46. Essentially, he creates training & development designed to improve the professional practice of teachers and administrators. By night, he is completing his doctorate in Educational Psychology at Northern Illinois University. Jeron grew up in Rockford, IL and attended Auburn High School. 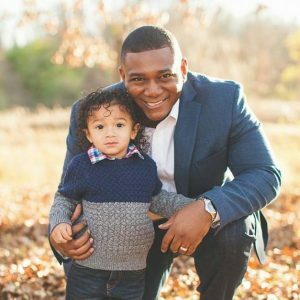 He has a bachelor's in education from Judson University where he was a part of the basketball program as a player and coach. He also has a Master's in Organizational Leadership from Judson. Jeron has coached basketball for over fifteen years from elementary grades through college age. In his free time, he enjoys reading, playing chess, and spending time with his wife and son. Born and raised in Elgin, Coach Lucas attended college at Illinois State University where he majored in Marketing. 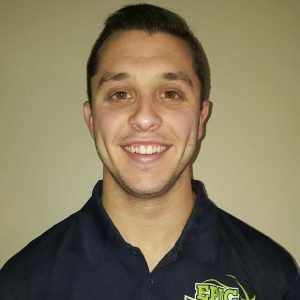 He has been an avid fan of all basketball since his early youth and has coached with EPIC for 5 years. EPIC Hoopz has given Lucas an outlet for his basketball passion. "I thank God for the opportunity the encourage these young men to fully realize their potential, while simultaneously pushing myself to realize min" He chose to coach for EPIC because he’s spent his entire life in the Elgin and wants to see as many people as possible, succeed in the area. Lucas’ interests outside of basketball include spending time on the water with friends, singing karaoke, and family time..
Drew grew up on the west side of Elgin and graduated from Larkin High School, where he excelled on the basketball team. 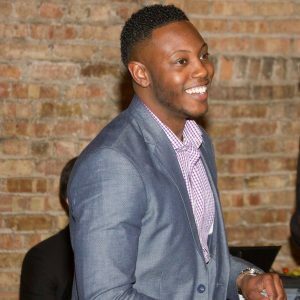 He also played college basketball for Elgin Community College before getting a degree in mathematics education at Illinois State University and is working toward my masters degree in mathematics at DePaul University. After coaching basketball at Burlington High School, Drew took a teaching job at Palatine High School and now leads their freshman basketball team. EPIC snagged coach Drew in the summer of 2014. He says that "EPIC has been a true blessing for my development as a coach, a teacher, and an individual. I feel fortunate to have the opportunity to have a positive impact on our players' lives". Drew’s favorite part of EPIC is watching the players develop. Billy grew up in Elgin, IL and attended Larkin High School. From Larkin, he moved onto Western Illinois University where he graduated with a major in Mathematics Education and a minor in coaching. Before joining EPIC, he coached at Abingdon-Avon School. Billy is a math teacher at J.S. Morton West high school in Berwyn, IL. He enjoys watching all levels of basketball. 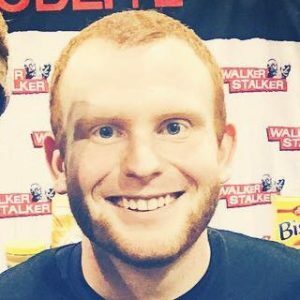 Billy also loves to run long distances and ran his first marathon in May of 2016 and currently training for the Chicago Marathon. 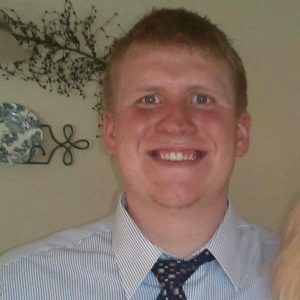 Coach Tarnell is originally from Milwaukee Wisconsin, he later moved to the Elgin area with a group of family members at first just to get out of the Milwaukee area. Coach Davis' fire and attitude to teach help and uplift the youth came from feeling as though there were so many young people with whom he encountered who were not on a positive track in life. In the summer of 2011 Coach Davis decided he wanted a career change and looked to get into. He was able to join the Elgin Community College staff as a volunteer while he learned the ropes.... 5 years later Coach Davis is the scout/skills coach and the lead assistant on the staff at ECC. 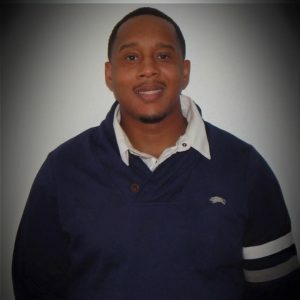 Tarnell has been with EPIC since 2012. He currently leads speed and agility training for the national teams. 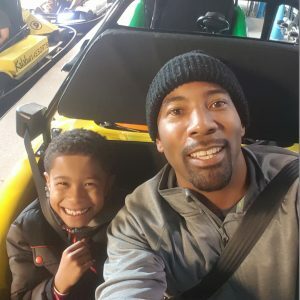 Coach Smith has coached with EPIC since 2016. He led the 15U team, as they qualified for AAU Nationals, placed second at NY2LA and were champions in a 16U tournament. He is excited for continued success of the EPIC teams. 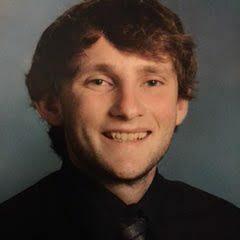 Ryan is currently the Head Boy’s Sophomore coach at Streamwood High School and has been there since 2014. 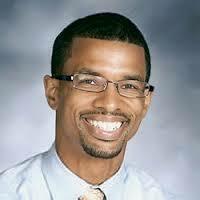 Prior to Streamwood, he was Sophomore/ JV coach at Juarez High School in Chicago. Coach Smith is a 2010 graduate of Larkin High School where he was a three year varsity player and earned All-Conference and All-Area honors. He led the area in 3-point field goals made his senior season. He also placed 3rd in the IHSA 4A Three Point Showdown as a sophomore. He has dedicated his time to EPIC for what the program represents. Growing up in this area, there was not a successful local team during his time in high school. EPIC provides young men the opportunity to grow both on and off the court. Coach Smith not only wants to develop players into elite basketball players but more importantly young men who contribute to their families, friends, and community as they grow and develop a strong relationship with Christ.